Birkenstock CEO Oliver Reichert lashed out at Amazon on Friday, saying it has failed to crack down on counterfeit goods. Birkenstock said this month that it would stop selling its footwear brand on Amazon’s European websites. It has also ended its relationship with Amazon in the US. Birkenstock is waging an ongoing war against Amazon. The shoe brand’s CEO, Oliver Reichert, lashed out at Amazon on Friday, saying it has failed to crack down on counterfeit goods. Reichert’s remarks come shortly after Birkenstock said that it would stop selling its footwear brand on Amazon’s European websites, starting January 1. 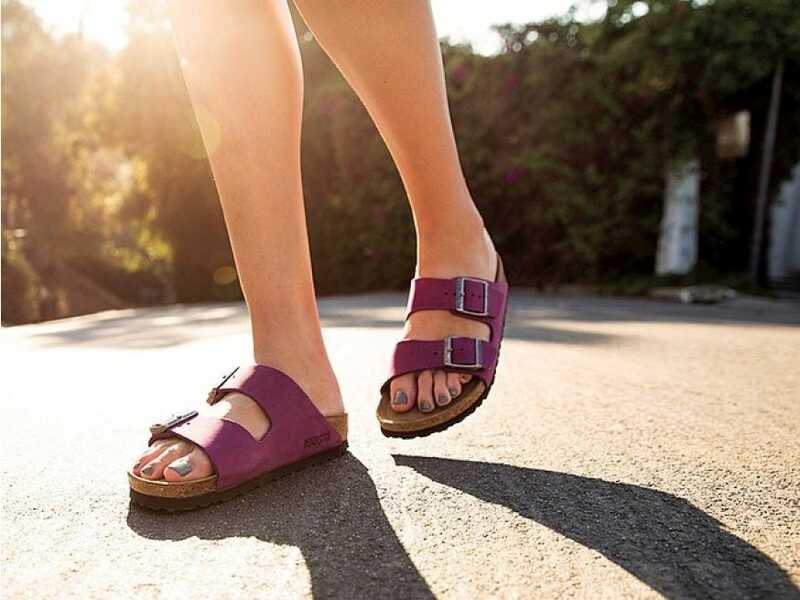 Birkenstock also ended its relationship with Amazon in the US earlier this year. Amazon has said that is has “zero tolerance” for fraud. In June, the head of Birkenstock US, David Kahan, sent a five-page email to sellers of Birkenstocks that accused Amazon of launching an “assault on decency” and warned retailers against selling even a single pair of shoes to the e-commerce giant. “This is a personal note sharing a situation that I personally find sickening and professionally will not tolerate,” Kahan wrote in the email. Kahan implemented a ban on selling Birkenstocks to Amazon last year, citing issues with counterfeit products.